Navigate trains through railroad obstacles. Is there a better alternative to Doodle Train? 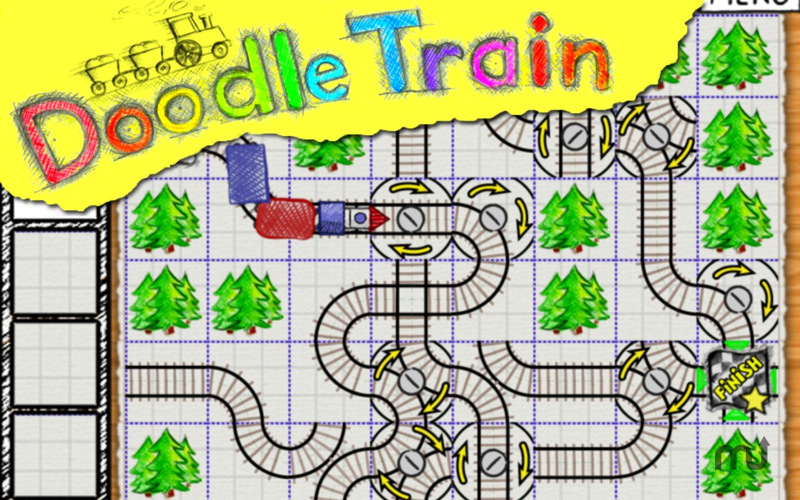 Is Doodle Train really the best app in Puzzle category? Will Doodle Train work good on macOS 10.13.4? Doodle Train is the latest game by Spooky House Studios - creators of big hit: Bubble Explode. Game offers over a hundred of challenging and unique puzzles, with building railroads, bombing through obstacles and escaping from PIRATES on rails. Doodle Train needs a review. Be the first to review this app and get the discussion started!